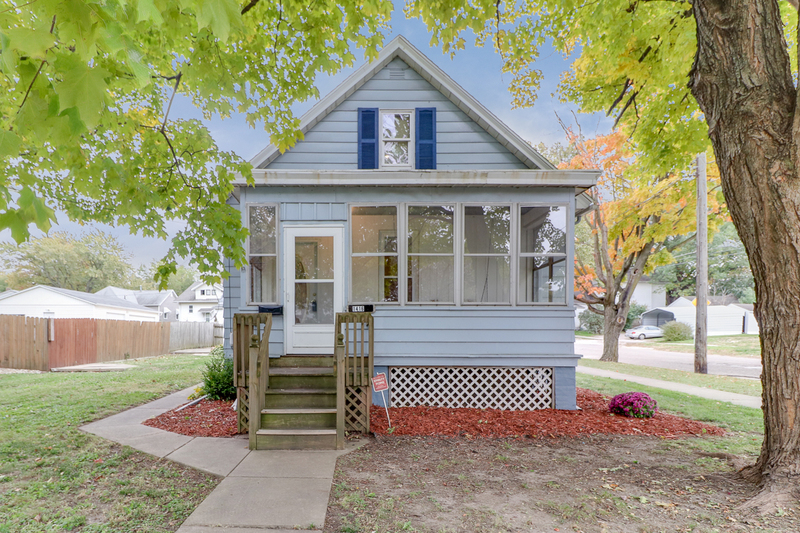 Charming 3 Bedroom 1.5 Story located across the street from the O’Neil Park & Pool! This home offers a new roof in 2017, newer windows, an over-sized heated 2 car garage, and private nicely landscaped fenced backyard. Full, unfinished basement for extra storage space. Most carpet & hardwood flooring was replaced in 2009. 16×5 Enclosed Porch.